For comprehensive ACOFS news & updates please check the quarterly ACOFS Bulletin. 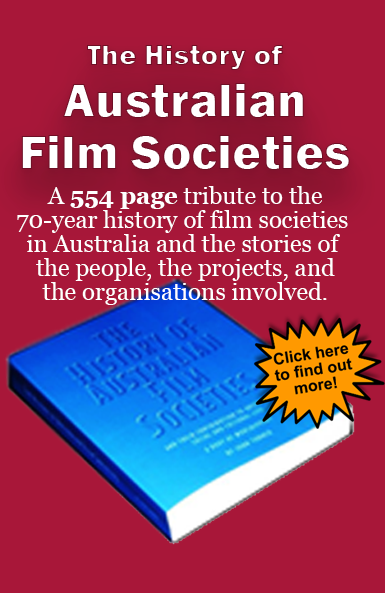 ACOFS members (Film Society Federations & Associates) wishing to share interesting news & updates please contact us. From time to time this page may feature additional news and information.